Please select one of the following options below that is related to the type of service you are looking for. Thanks in advance! 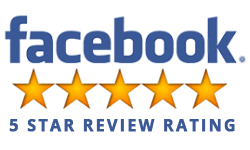 Offering superior furnace and air duct cleaning in Saskatoon. 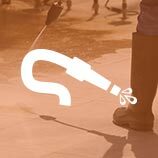 We also offer mobile pressure washing, and restaurant exhaust and equipment cleaning services, VacDaddy is Saskatchewan’s industry-leading service provider. With our precise attention to detail and unbeatable customer service, we aim to provide the best customer experience, each and every time. 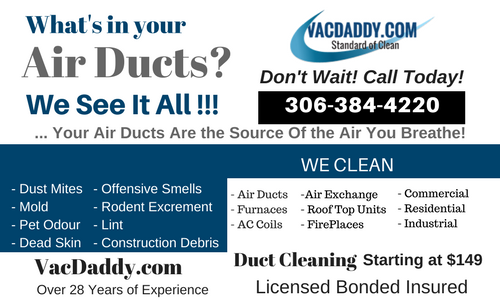 I had Vac Daddy in to clean my furnace & ducts, and would recommend them to anyone! 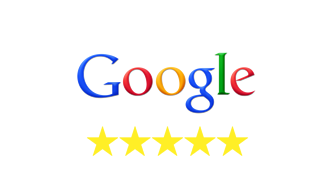 They arrived on time, were professional and courteous, and completed the work quickly and efficiently. My house is much less dusty that it was before, and the air feels cleaner as well. Thanks, Vac Daddy! Very respectful and great at what they do! Tony and his staff aim to please and conduct themselves with integrity. 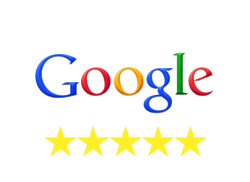 I found that they operated with traditional standards that I was used to and I appreciated their attention to detail and overall customer service. I was tasked to informally “observe” the VacDaddy, VacDaddy.Com team as they worked on cleaning a commercial kitchen exhaust hood and exhaust fan. Think of “Undercover Boss”. I was impressed how personable and professional the guys were. Very thorough and conscientious with their work. The job lasted approx. 5 hours. I also found out that VacDaddy is Fire Marshall approved. I would totally recommend VacDaddy for this type of work – Commercial Kitchen Exhaust Hood Cleaning, as well as Mobile Power Washing, Air Duct Cleaning and HVAC cleaning. 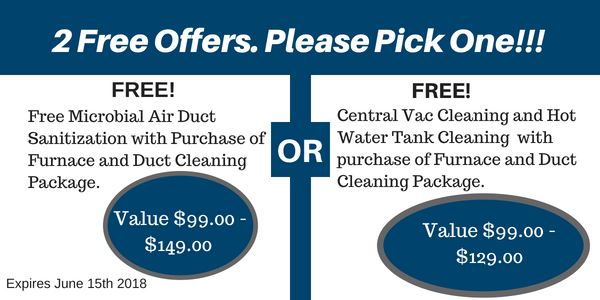 Subscribe to Get Your FREE Air Duct Sanitization Coupon Code! Whether you are a home owner, business owner, or manager at a local restaurant, VacDaddy is here to provide top quality services. Our main services include residential duct cleaning in Saskatoon, furnace cleaning in Saskatoon, kitchen restaurant exhaust cleaning and mobile pressure washing. With over 28 years of experience in Saskatoon, we can assure you that you are in great hands. We highly recommend that you get your ducts cleaned at least every two years. Having clean air quality is extremely important to the health of everyone including you, your family and your employees. Don’t wait! 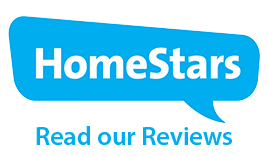 Give us a call today at (306) 384-4220 to get your free estimate. 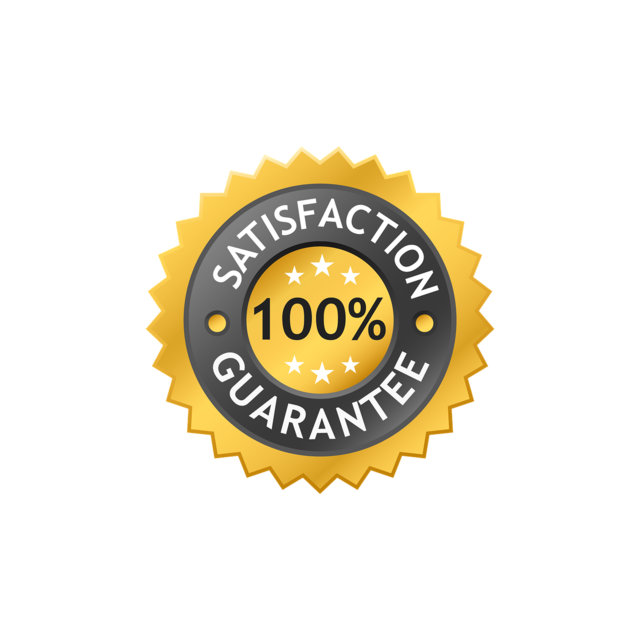 You should also know that we offer a 10% payout to anyone who refers our company to the next our next new customer. We build our business one customer at a time, one day at a time, with an experience that will have you return as a customer time and time again. 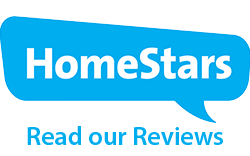 What You Should Know about Furnace and Duct Cleaning? Once the weather gets cold, some want to stay indoors more, making them breathe the air that circulates through the furnace in their homes. However, a lot of people don’t pay importance to duct cleaning for the reason that they think that it isn’t that important or may be cleaned easily. But, this could not be further from the harsh truth. Having qualified professionals who will clean air ducts will not only improve air quality in your home, but also would extend the furnace’s life expectancy and the HVAC system. VacDaddy.Com offers professional furnace and duct cleaning services. We make use of special vacuums, brushes, blowers, and some tools to get rid of debris and dust from the HVAC system and furnace. These parts include air cleaner, air filter, heat exchanger, drain pan, housings, motors, registers, fans, grilles, air handler, intake, return ducts, and supply. 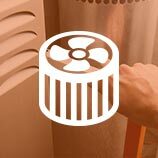 With our professional furnace and duct cleaning service in Saskatoon, expect that your furnace will heat your home more efficiently and most importantly the air you breathe in everyday will no longer be toxic for your health. When Should You Clean Ducts? Other than cleaning your ducts or HVAC system, having your ducts professionally serviced and cleaned regularly, it is essential to have them cleaned in any situation. Once the weather gets cold and it is time to use furnace, having clean ducts would improve quality and efficiency. 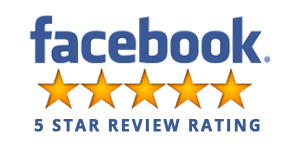 There are actually some instances that require professional furnace and duct cleaning and these include animal infestations, mold buildup, home remodeling, and so much more. Since you are always breathing and do not have to think about it, others take having cleaner indoor air for granted. Yet, having clean air ducts and clean air is a crucial part for everyone’s health. Therefore, hiring VacDaddy.Com professionals to clean air ducts would ensure that you and your family is breathing in clean air. First and foremost, having cleaner air ducts result to improved indoor air quality. Once the weather is cold and people spend a lot of time indoors, they lead to more contaminants including chemicals, dust, germs, and dander than usual. Then, the air is circulated between five and seven times daily on average. In the long run, contaminants build up. Such could result to respiratory problems, illness, allergies, and much more. Being preventative is critical and hiring professionals to do furnace and duct cleaning for you would ensure that each of your family members will inhale nothing but clean air throughout the winter season. Your home is a refuge for your family, but could it also be a shelter for dust, debris, and other pollutants? Our powerful duct cleaning equipment purifies your air, keeping your family healthy and happy and ridding your building of contaminants once and for all. Using state-of-the-art equipment, we can pressure wash any structure or surface in need of a deep clean. A perfect solution for everything from unwanted graffiti to oil rigs, our mobile pressure washing service is an effective cleaning method for your home or business. 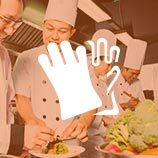 As Certified Exhaust Cleaning Specialists, VacDaddy can help you keep your restaurant clean and up-to-date with all food and fire safety rules and regulations. Making our 24/7 cleaning services available on your schedule, we will work with you to ensure that you are receiving the level of honest, convenient, and dependable service that you seek.